This very specialist market has seen great expansion in the UK in recent years as sports flooring facilities are brought up to current standards. As the leisure and sports industry expands in the UK, so are the products which ensure safety, durability and design of sports flooring. 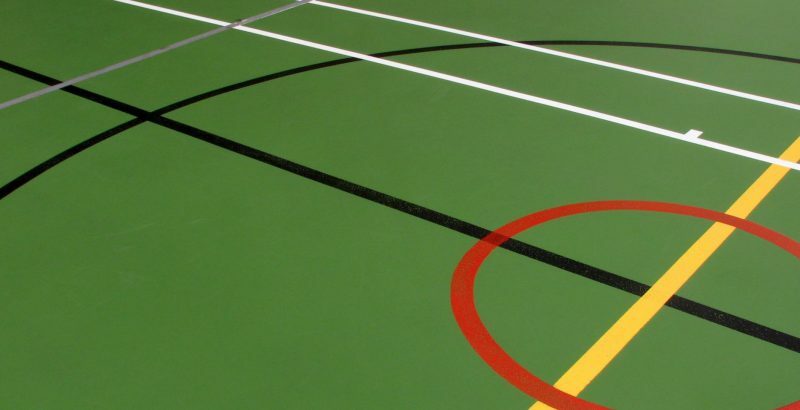 In venues such as gymnasiums, aerobic rooms or sports halls, correct sports flooring can ensure the safety and comfort of those using it. We can provide the design, specification, supply and installation of premium sports flooring surfaces, enabling us to offer systems that perfectly meet both the needs of a facility and its users. Our high-quality sports flooring service improves performance and reduce the risk of injury, providing a durable surface for basketball, badminton, volleyball, gym users, P.E. students and more. We have the knowledge and experience to ensure that all safety needs and regulations are comprehensively met. 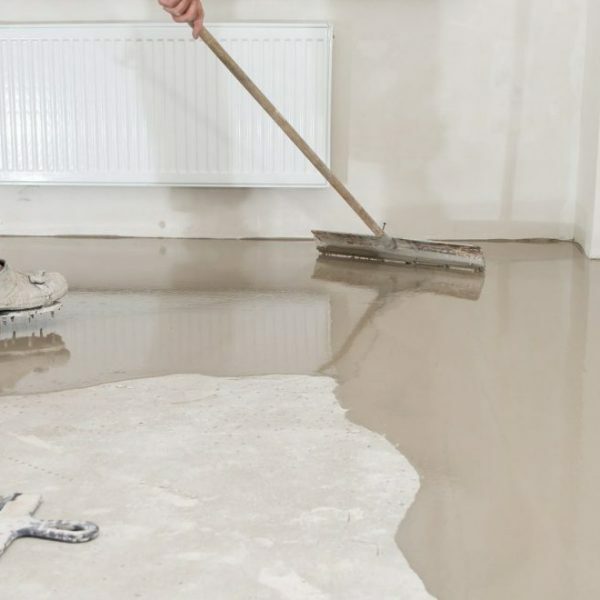 By working closely with leading manufacturers, we can provide high-quality sports flooring to suit a multitude of activities, so you can be sure you will get the most suitable specification for the best price. 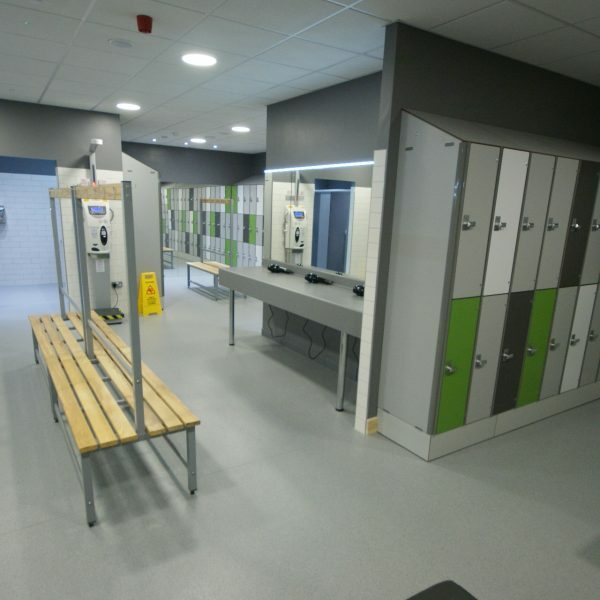 Pinnacle has plenty of experience of installing sports flooring, from school multi-use halls to Sport England accredited national sports complexes. Whatever the sport, we can source the correct floor covering for you. 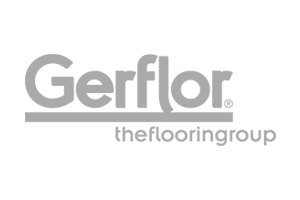 Leading Manufacturers for Sports Flooring Working closely with manufactures such as Gerflor, Tarkett, Boen, Junckers and Mondo, we are able to ensure our customers have access to some of the world’s best sports flooring. Performance We can provide a range of sports flooring that can not only enhance the performance and experience of sport, but also improve the safety and comfort of participants. Line Markings Pinnacle can provide a design and installation service for all line markings. A sprung floor enhances performance and greatly reduces injuries. They can absorb shocks and lower impact levels. 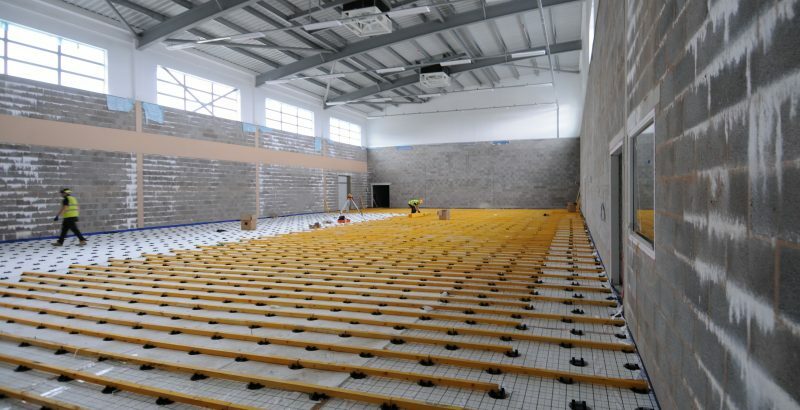 Pinnacle can design, supply and install the sprung floor that sits below your sports flooring finish. We have the expertise to design and install line markings to conform to Sport England requirements. 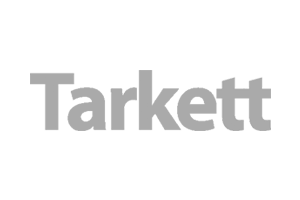 This can be part of a complete turnkey solution for your sports flooring project.